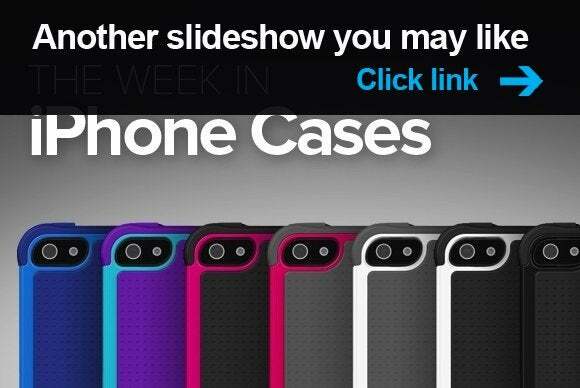 As the dust settles from this week's WWDC announcements, it's time for another of our weekly iPhone-case roundups. We’ve got options for everything from adventure to fashion, from traditional to the latest in high tech. 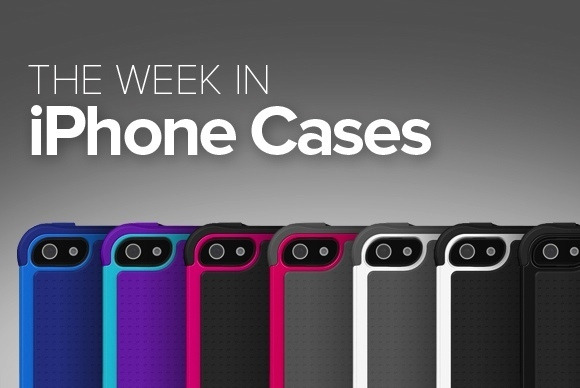 As the dust settles from this week’s WWDC announcements, it’s time for another of our weekly iPhone case-roundups. We’ve got options for everything from adventure to fashion, from traditional to the latest in high tech. The Colors (iPhone 5; $260 to $320) is a series of hand-carved cases made from a single piece of solid, fine wood. 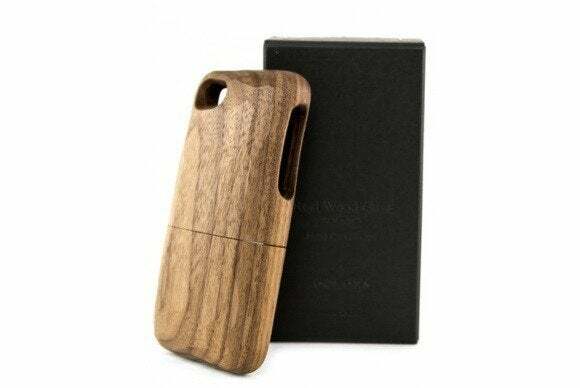 Shaped by hand to perfectly fit your iPhone with a two-piece construction, these cases look like a great way to join tradition with technology. The cases come in natural walnut, natural cherry, blue cherry, and blue maple. 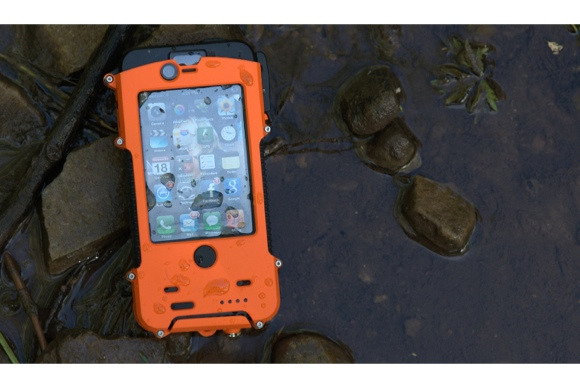 The Keystone Eco Slim Waterproof Case for iPhone 5 ($50) is a new addition to the company’s line of rugged cases. 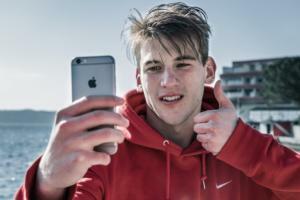 It protects your iPhone from bumps, dust, and water from all sides, and it’s waterproof up to six feet. The case is available in black, white, blue, green, or purple. 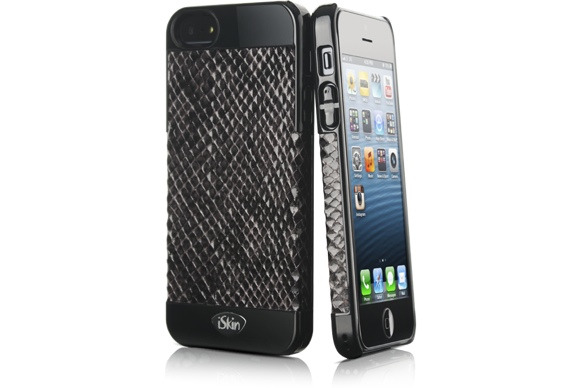 The Vibes Snake Edition (iPhone 5; $30) features an ultra-slim, snap-on design with a high-gloss finish and a unique snakeskin texture on the back. An integrated ring helps keep your photos free from flash glare, while covers over the volume buttons contribute to a consistent look. The Ultra Thin Case (iPhone 5; $30) is built to provide protection while adding as little bulk to your handset as possible: At less than 0.4 millimeters thick and weighing only five grams, you’ll barely notice that it’s there. 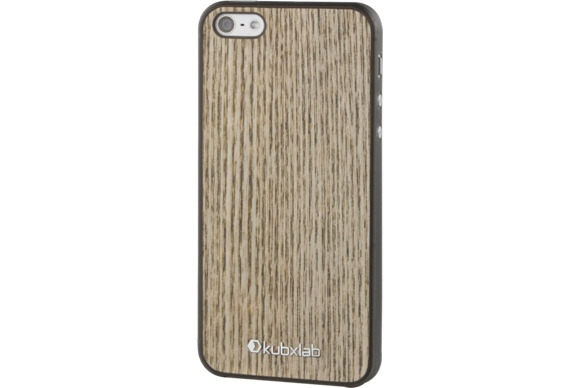 As an additional bonus, the case features a unique wood pattern and texture on the back plate. It’s available in light, dark, or brown configurations. The SLXtreme 4 (iPhone 4 and 4S; $130) features an integrated battery that doubles the life of your handset. The case is also waterproof, allowing you take your phone with you up to six feet underwater, where a built-in shutter button can be used to take photos and videos. It comes in urban camo, coyote brown, safety yellow, signal orange, or night black. The Ecopak (iPhone 5; $80) combines a protective case with a detachable external battery that more than doubles the life of your iPhone. 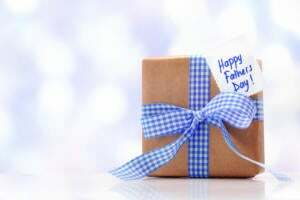 All of this comes in an eco-friendly package built using the latest environmentally sensible technologies. The case comes in yellow, pink, purple, blue, green, black, or white. The Shield (iPhone 5; 40) offers all-over protection from shock and scratches, thanks to its solid polycarbonate construction that includes a high-quality transparent front plate. 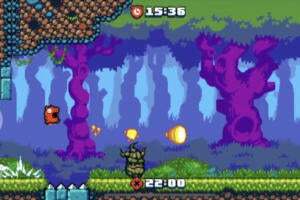 The case also covers for buttons and ports to help keep dust out, along with a special texture that gives you a firm grip. It’s available in dark blue, light blue, white, black/yellow, or grey/orange. The Social Pro (iPhone 5; $10) is built to be slim and sleek, offering an excellent grip while remaining easy to slide in and out of your pocket. 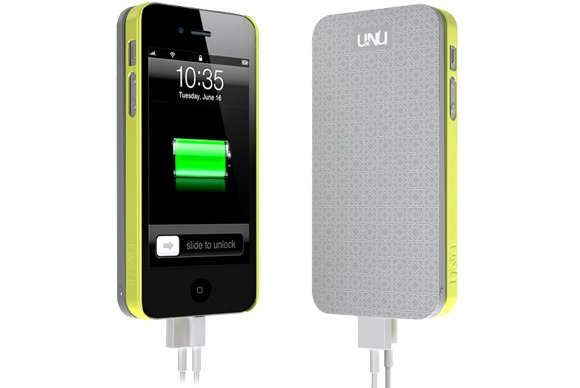 Made from a dense TPU material, it offers protection from falls up to five feet. The case comes in black, grey, white, blue, or red. 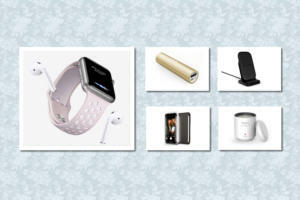 If you enjoyed this week's roundup of iPhone cases, check out the previous edition, Dalek Dreams.